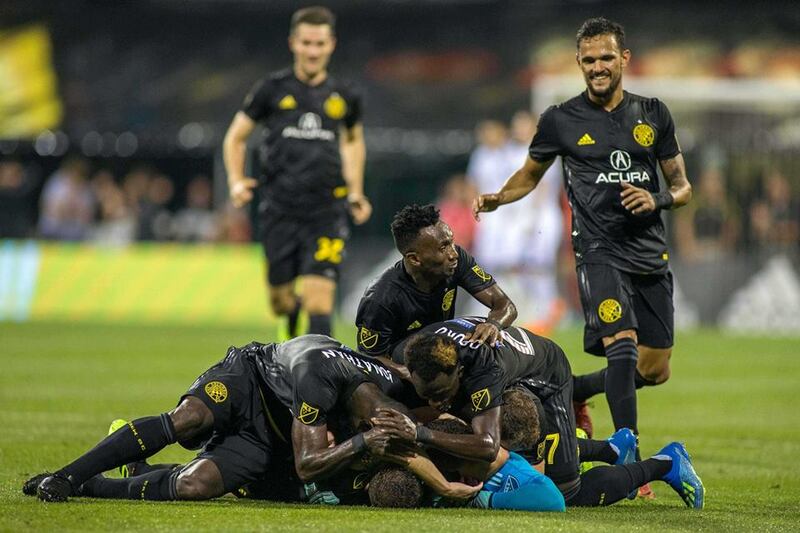 American international of Ghanaian descent Gyasi Zardes increased his season’s tally to 13 league goals after scoring a brace to help Columbus Crew defeat Orlando City FC 3-2 in the Major League Soccer on Saturday night. 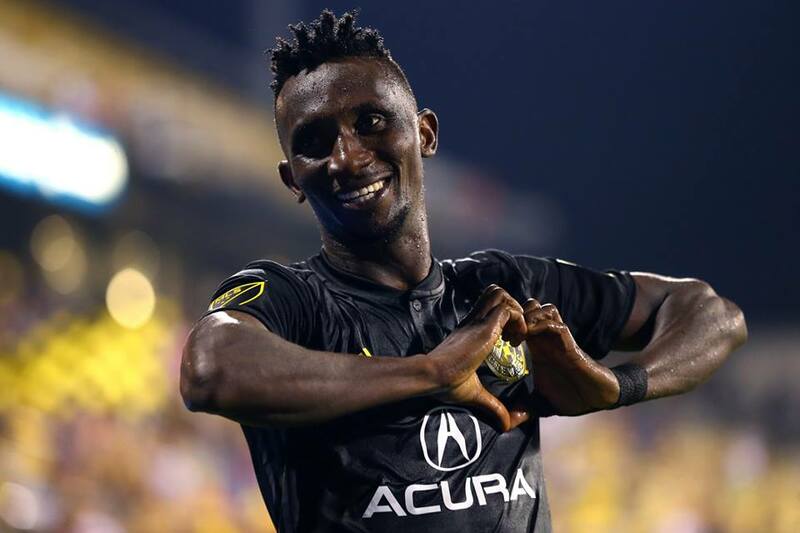 The striker, who was born to Ghanaian parents in the United States, twice levelled the scoring for Crew in the 51st and 88th minutes after the visitors had taken the lead twice in the nail-biting tie at the MAPFRE Stadium. 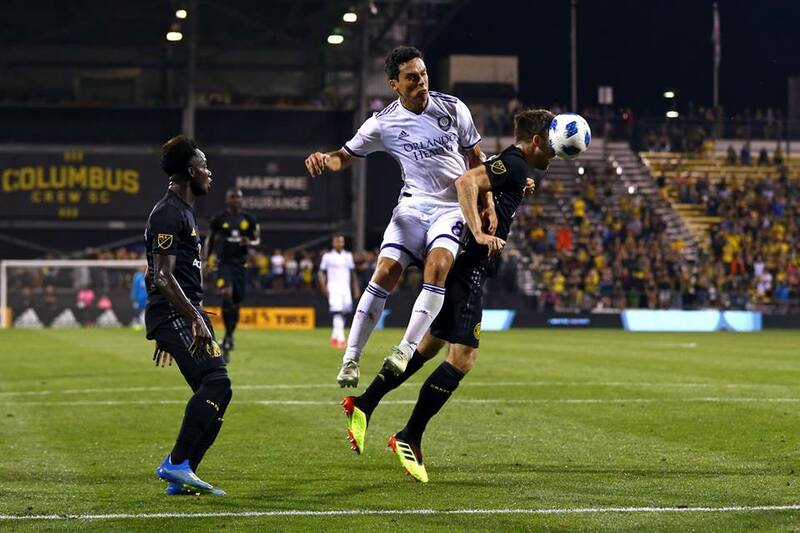 Zardes remained firm to tuck home a low cross from Niko Hansen in the 51st minute before he elected himself to finish off a penalty won in the 88th minute. 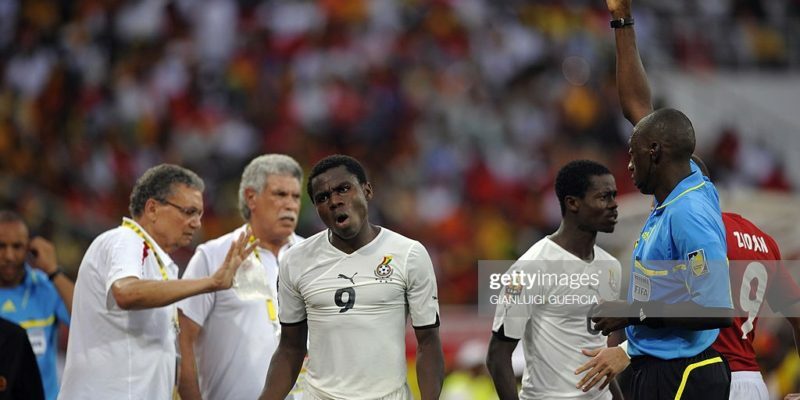 21-year-old Edward Opoku was introduced as a 68th minute replacement for Danish Niko Hansen who assisted Zardes’ first goal. Before his introduction Crew were 2-1 down but the talented midfielder helped in midfield as the tie tilted in the Crew’s favour. 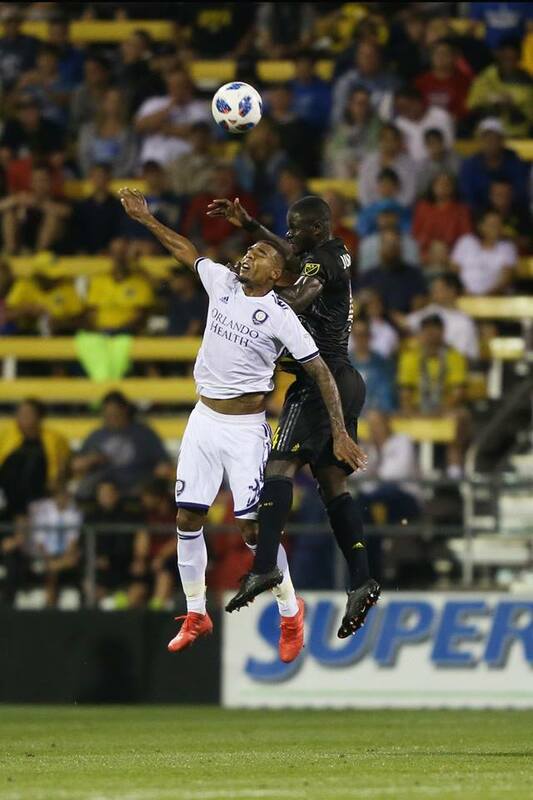 American international of Ghanaian descent Gyasi Zardes who had scored a leveller in the 51st minute converted from the spot to peck the scoring for the host before they eventually won the game in added-time. 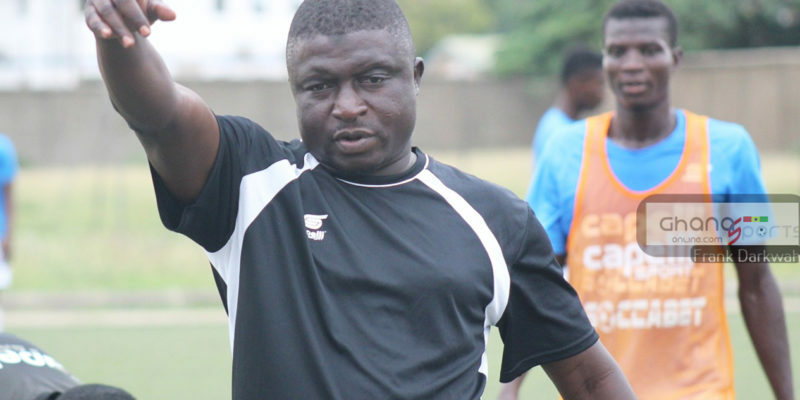 Defender Jonathan Mensah started the game and was booked on the 25th minute mark while Harrison Afful and Gyasi Zardes started the game. 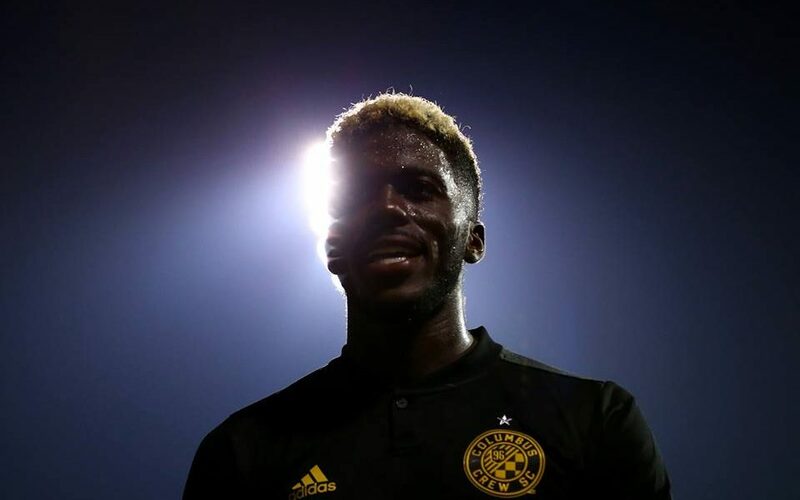 Zardes scored a brace. 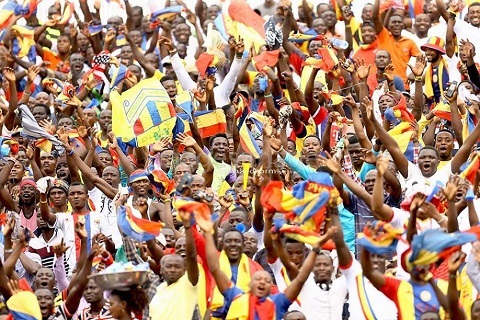 Former University of Ghana graduate Lalas Abubakar was unused while midfielder Mohammed Abu was nursing an injury.